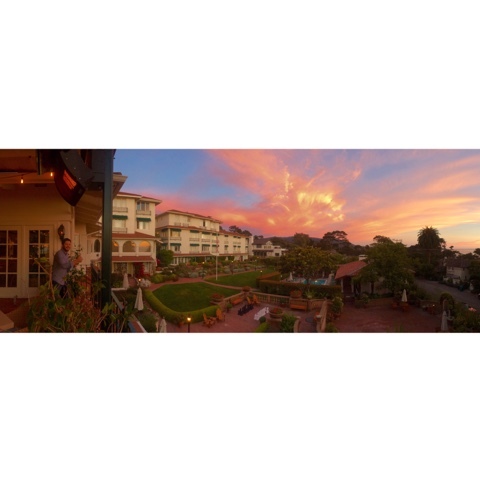 We had a much needed and celebratory escape at La Playa Carmel this past weekend. 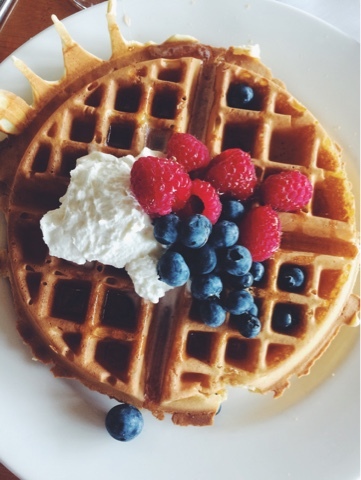 This place boasts a champagne brunch buffet and made-to-order waffles and omelettes. This historic hotel has everything you need and it's within walking distance to the beach and great restaurants. It was definitely one of the best hotels we have ever stayed!